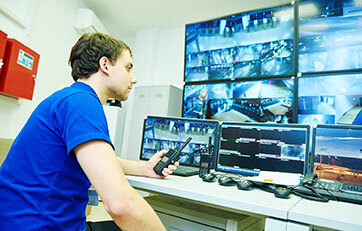 To keep an eye on things with security cameras Berwick residents can come to the security camera experts – Advance Security. 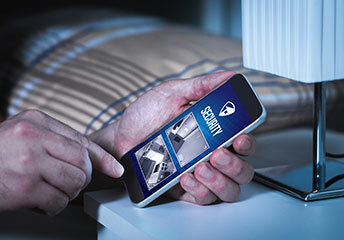 Whether for your home or business, security cameras on Berwick premises will deter home invasions, destruction or vandalism of property and belongings, and will act as a warning to crooks: just you dare! 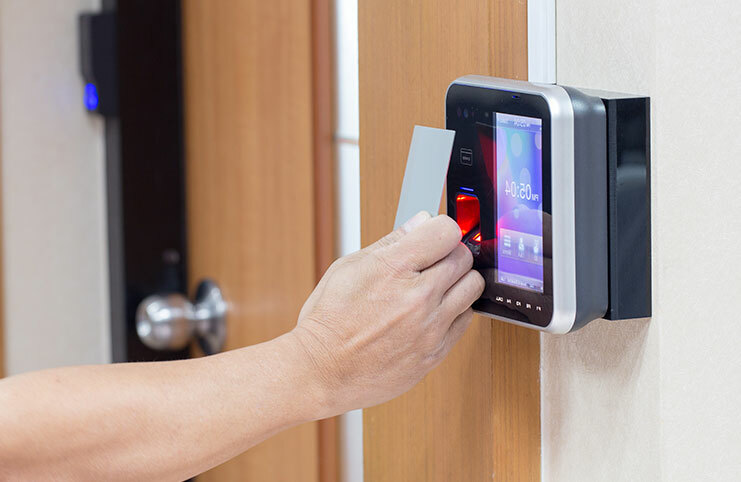 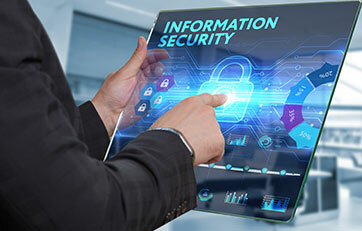 The fact is, today’s security systems can outwit the smartest of crooks, especially when you are hooked up to the sophisticated and comprehensive monitoring system at Advance Security. 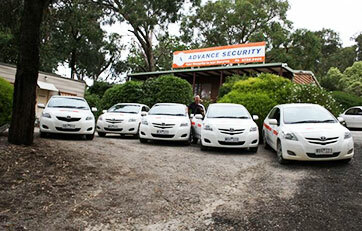 We have twenty-years’ experience keeping properties safe – as our many happy customers attest! 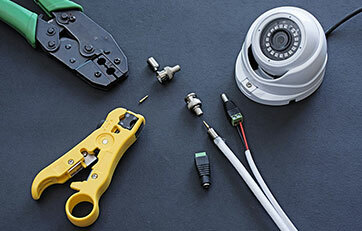 With our best brand-name security cameras Berwick home- or business-owners will achieve unparalleled peace of mind!